A fresh toned news and media outlet that showcased the most relevant content in sports. 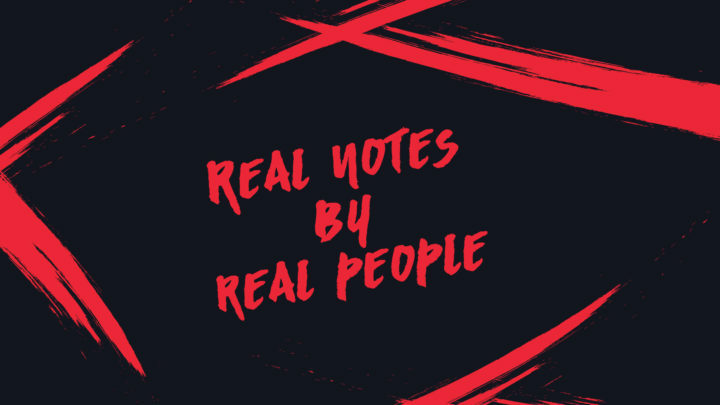 We developed a visuality that reflected perfectly the brand’s voice. 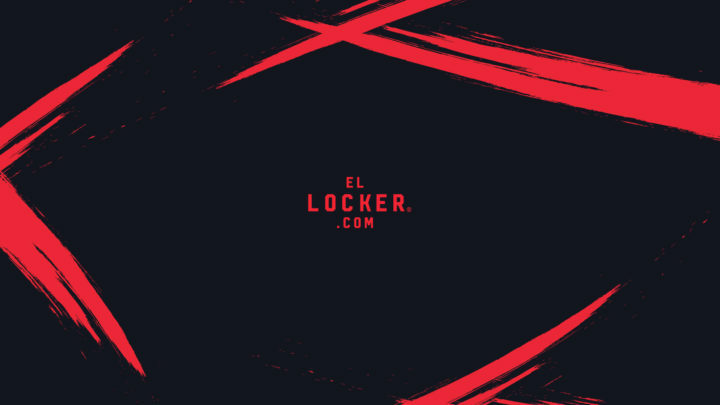 With a contrasting and fun color palette, El Locker stands out from most sports media outlets. Its bold personality shows throughout the brand assets, giving the viewers an engaging channel online. We designed and developed a WordPress platform that played as the main role of the brand. This content driven platform gave the brand an effective and engaging channel in which they could interact with its viewers.